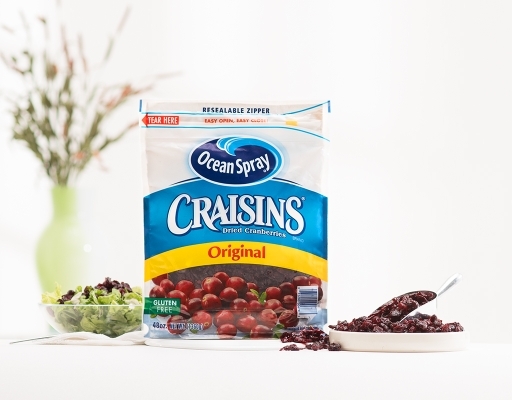 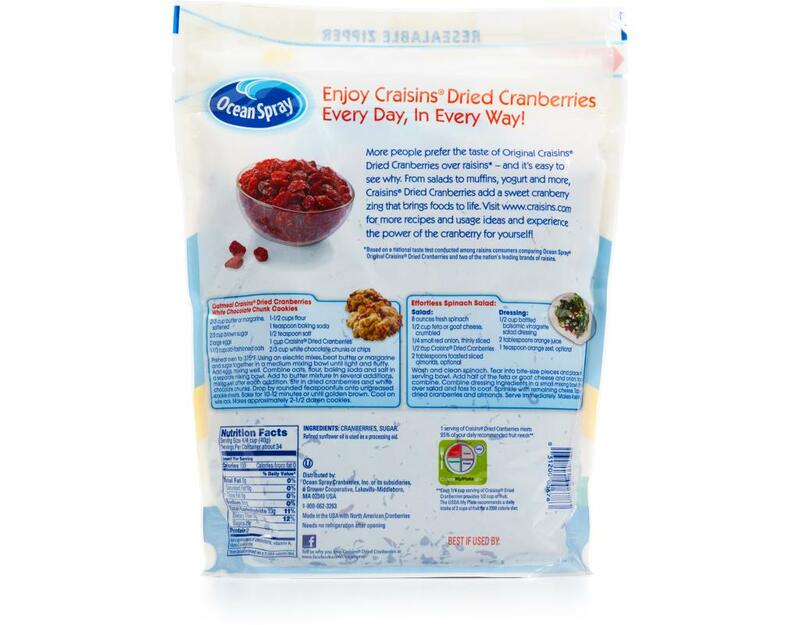 Surprise your taste buds with the sweet, delicious taste of Craisins Dried Cranberries. 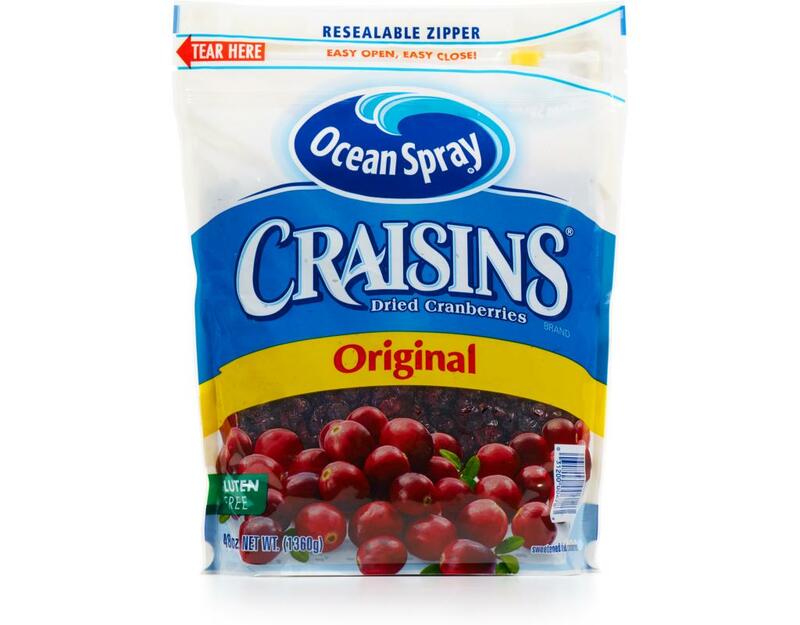 Made with real fruit and good as a snack or in a recipe, they’re naturally fat-free and cholesterol-free. Plus, they’re a good source of fiber and one serving of Craisins Original dried cranberries meets 25% of your daily recommended fruit needs. 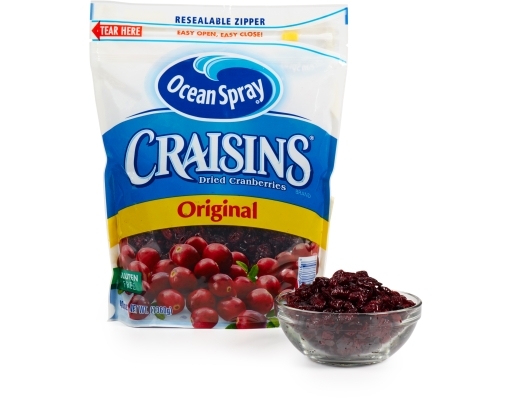 Refined sunflower oil is used as a processing aid.